Don't get left behind!! 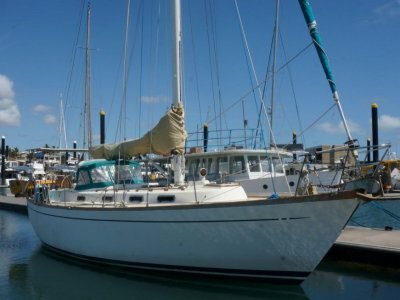 This 40ft Roberts Ketch, built in 1976, has just completed a major re-fit. This vessel presents "as new" inside and out. Bench tops in Tasmanian Oak, cupboards in New Guinea Rose Wood. 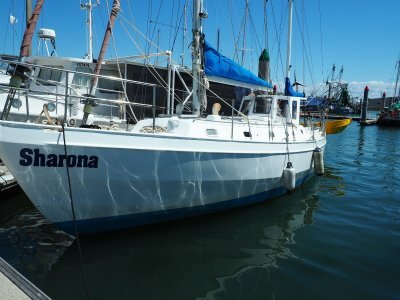 Comfortable accommodation for 5, huge galley area with 200ltr refrigeration AND 120ltr freezer, new stove, new gas system, new switchboard, new rigging, new this, new that, new new and more new, and a washing machine. Contact us for full specs. 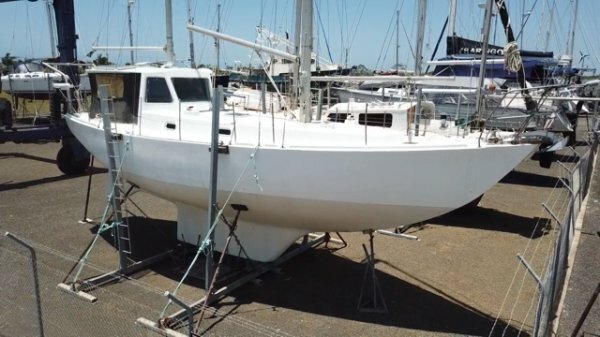 At this price Cruising just became an achievable reality. 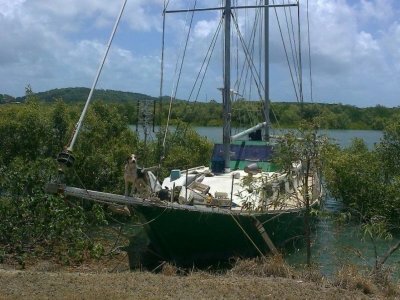 Don't get left behind, Inspections available by appointment. Tastefully refit with Tasmanian Oak and New Guinea Rose Wood. Accommodation for 5.